Fires can double in size and intensity every thirty seconds, making it crucial that your facility is protected regardless of what time of day it is. With our 24/7 fire alarm monitoring, we can help the fire department identify and address a potentially disastrous situation in its infancy, saving lives and your facility by saving precious time. The confidence and peace of mind that comes with our monitoring is a truly invaluable service. 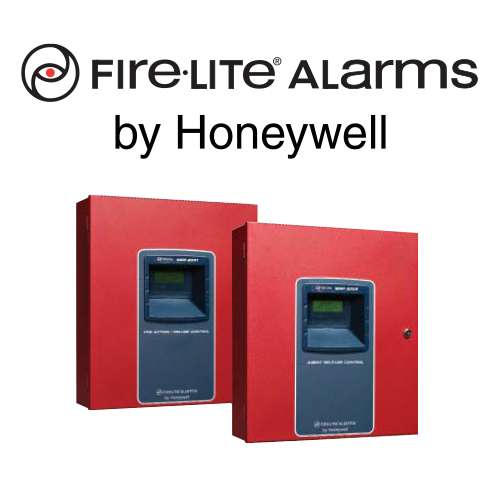 Contact us to have us monitor your Fire Alarm System 24/7!